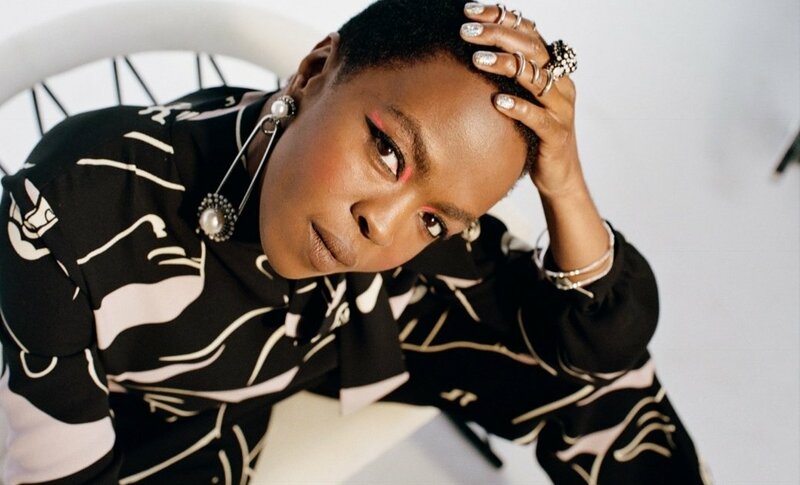 One of the biggest female voices of the 90s, Lauryn Hill rose to prominence as lead singer of The Fugees before going on to become a multi-Grammy winning solo artist with the release of her 20 million-selling album ‘The Miseducation of Lauryn Hill’. Tracks such as ‘Doo Wop (That Thing)’, ‘Ex-Factor’ and ‘Everything Is Everything’ helped catapult Hill to global superstardom. Now she heads to Glynde Place in East Sussex to headline Sunday night at Love Supreme Jazz Festival. The festival is regarded as one of the top jazz festivals in Europe. She joins an exciting 2019 line-up of artists featuring, Gladys Knight, Chick Corea, Jamie Cullum, Snarky Puppy, Kamaal Williams and Madeleine Peyroux, with more acts to be announced shortly. Legends such as, Earth Wind and Fire, The Jacksons, Grace Jones and Gregory Porter, have graced the festival stages in previous years, so she is in good company.